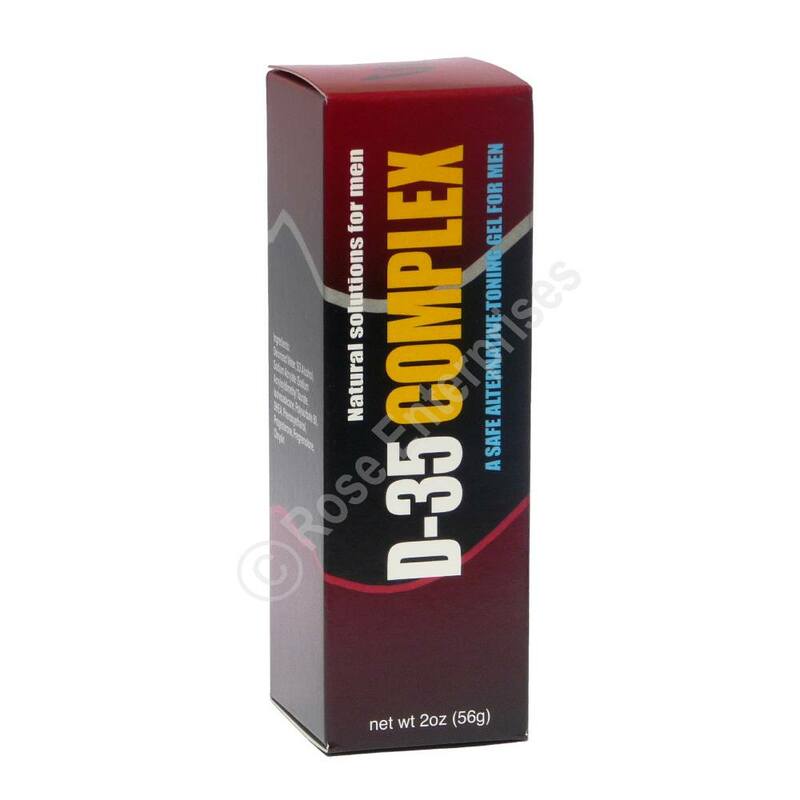 Helps Maintain Healthy Cortisol and DHEA Levels in Stressed Individuals. 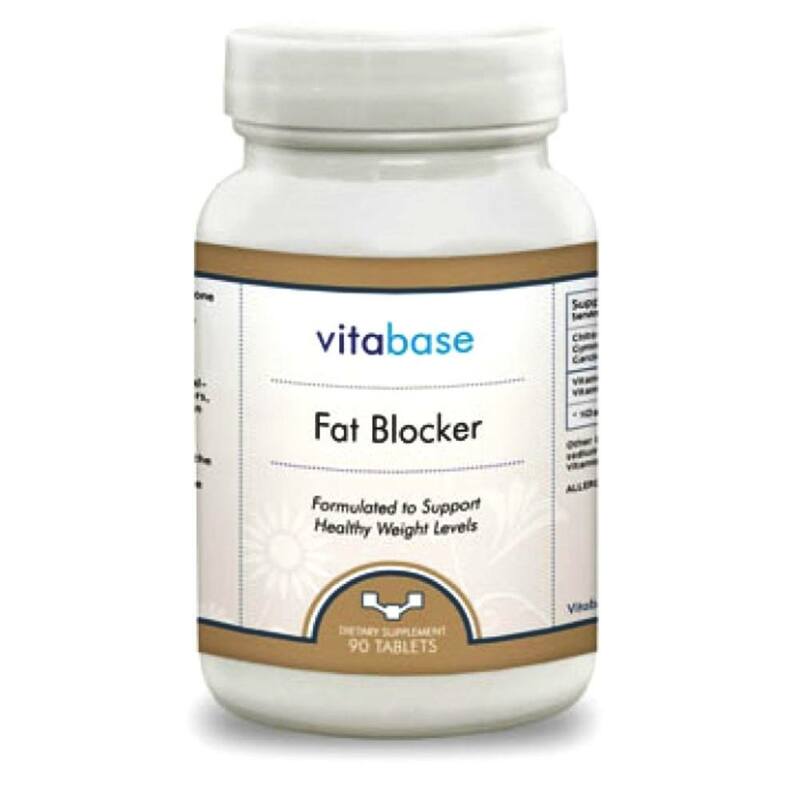 Aids in Weight Control. 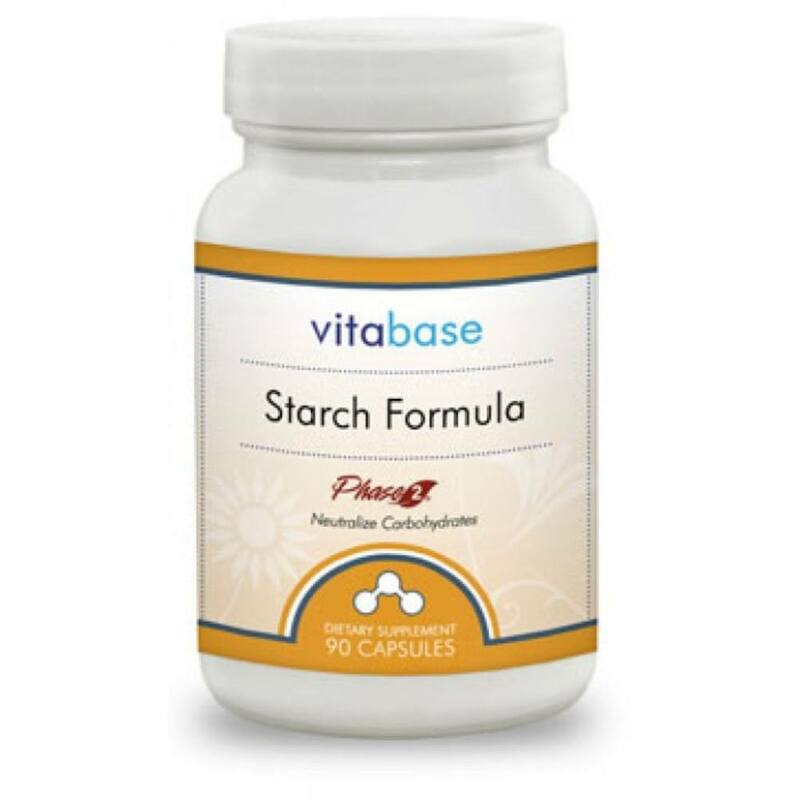 You have no doubt heard about the link between the stress hormone cortisol and weight loss. Excess stress may lead to high cortisol levels that stimulate the appetite, leading to weight gain or a difficulty losing unwanted pounds. 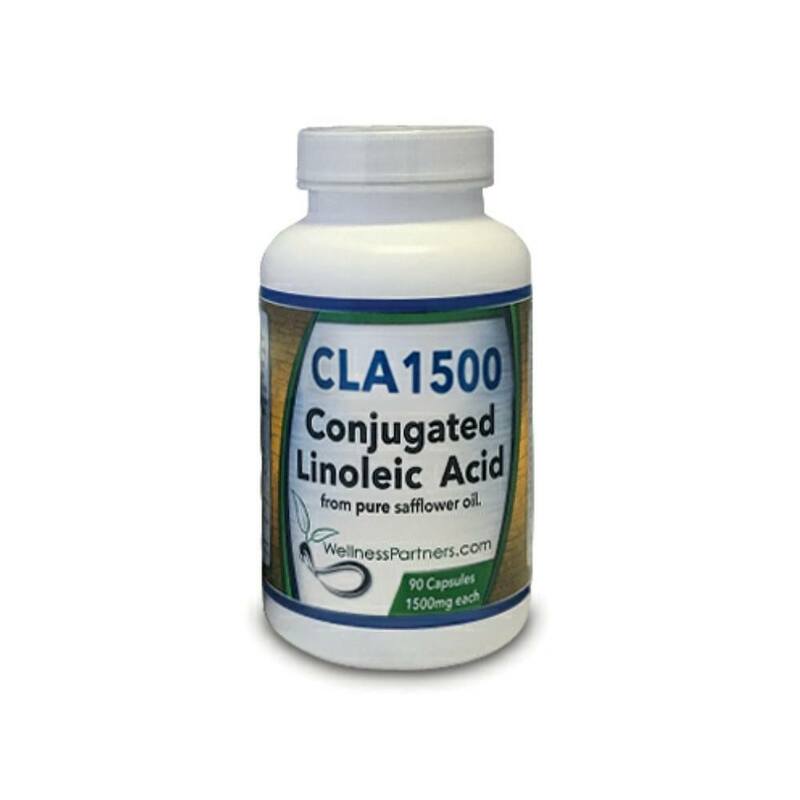 Recently cortisol control supplements have gained popularity due to intense media marketing campaigns. 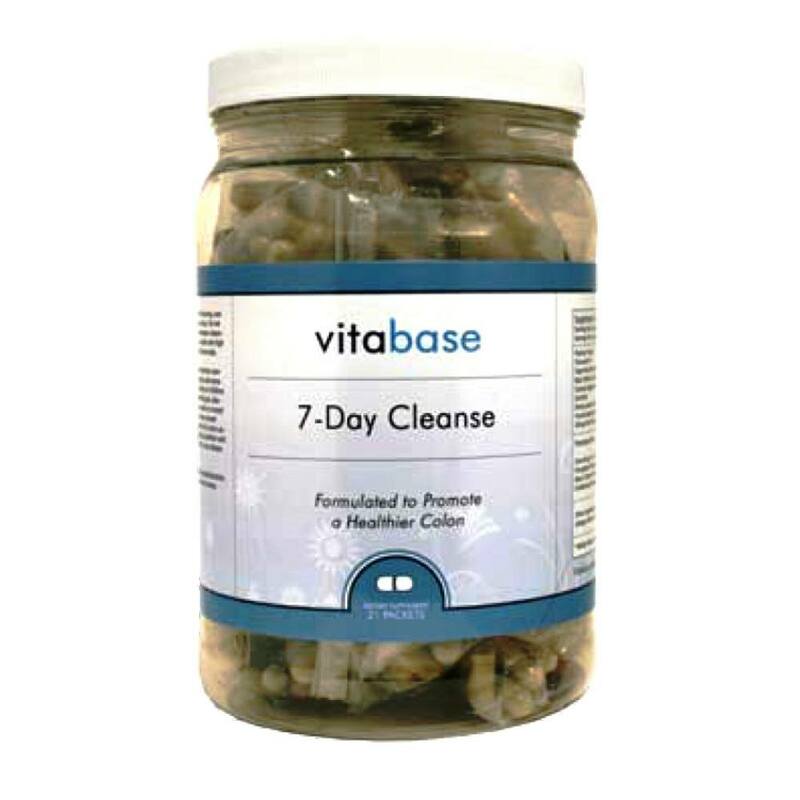 Vitabase Relora is a much less-expensive alternative to these popular diet pills and has been proven to reduce cortisol levels. 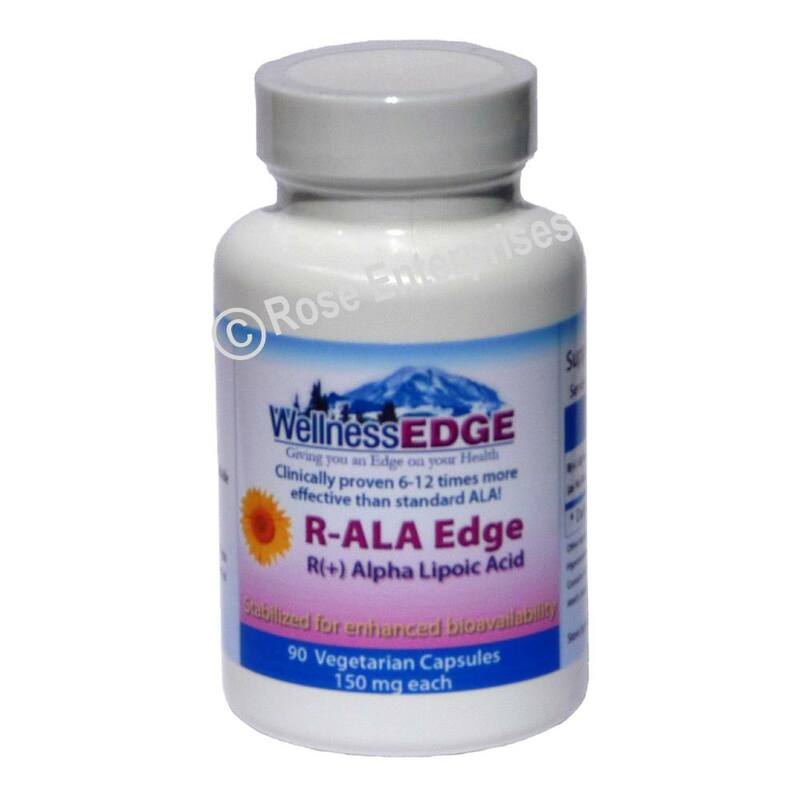 Relora is a natural proprietary blend of a patented extract of Magnolia officinalis and a patent-pending extract from Phellodendron amurense. Relora® was developed as an ingredient for dietary supplements and functional foods that could be used for stress management and stress-related appetite control. 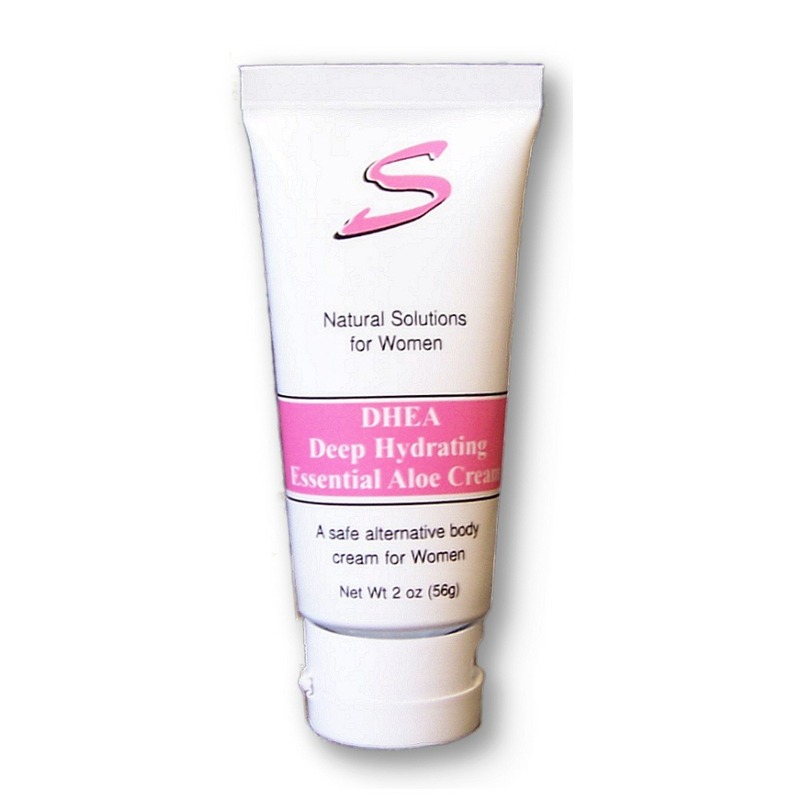 This patented blend of plant extracts is the result of screening more than 50 plant fractions from traditional plant medicines used around the world. 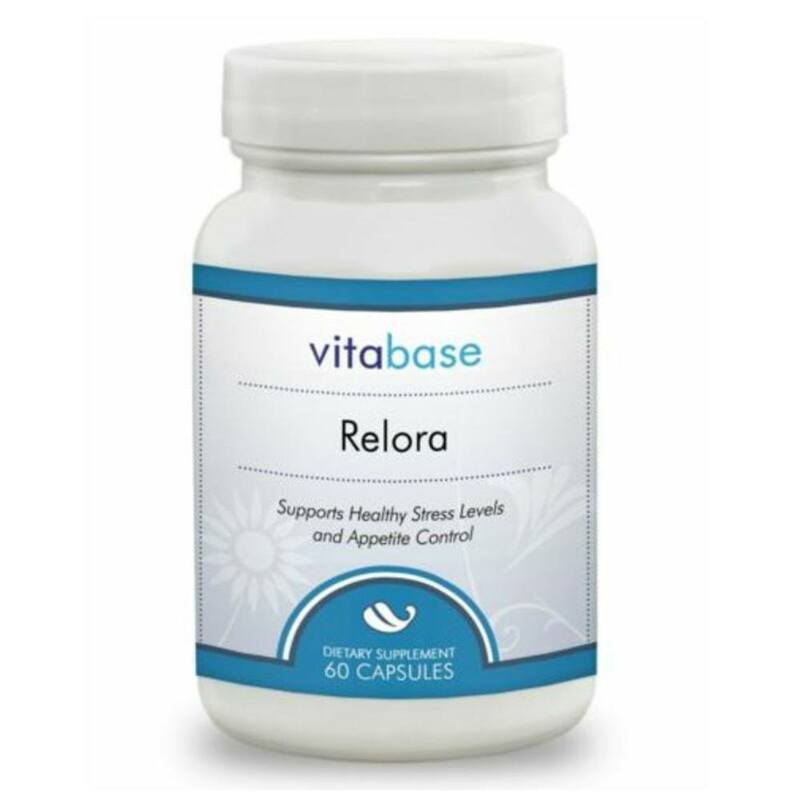 Vitabase Relora can maintain healthy cortisol and DHEA levels in stressed individuals and act as an aid in controlling weight and stress-related eating. 8 out of 10 people felt more relaxed. 7 out of 10 people enjoyed more restful sleep. 7 out of 10 people reduced stress-related snacking of sweets. 9 out of 10 people said it was gentle the stomach. 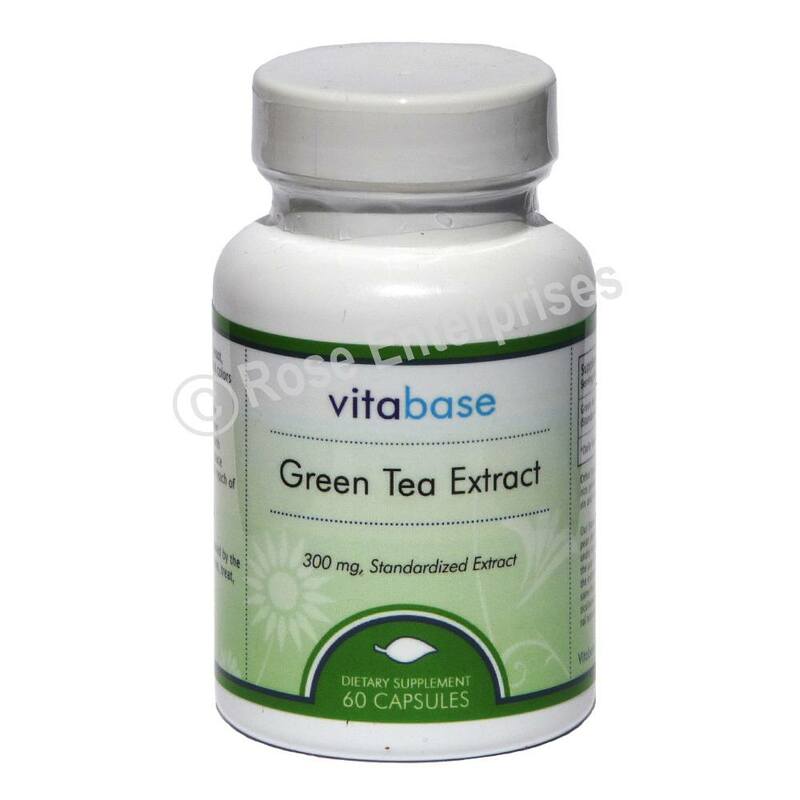 Further study is needed to confirm specific health benefits from using this product. Relora® has been shown in clinical studies to be safe with little or no side effects. 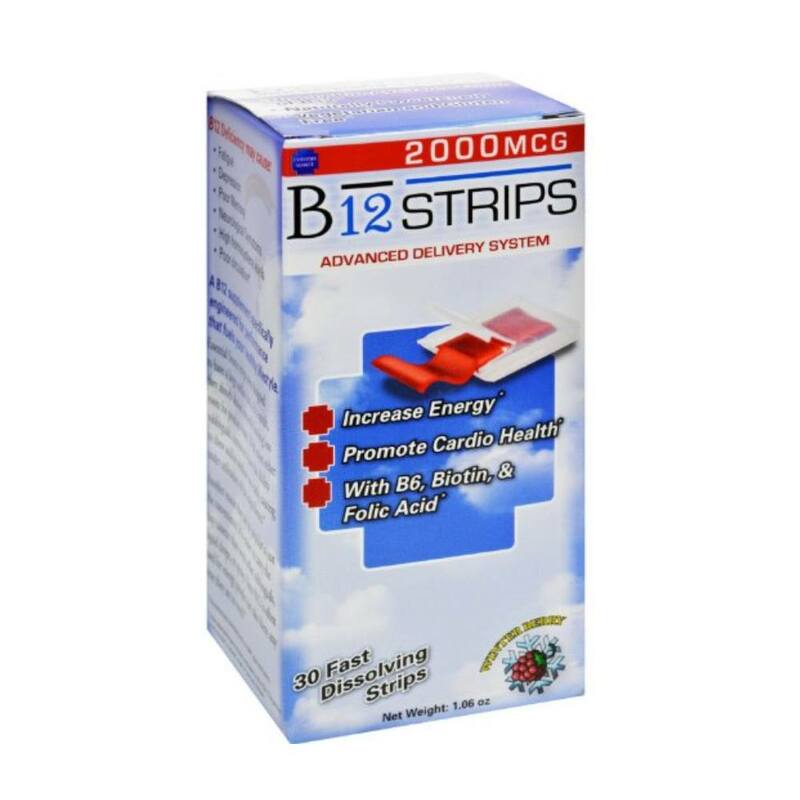 Suggested Use: As a dietary supplement, adults take one (1) capsule, two (2) or three (3) times daily at mealtime, or as directed by a health care professional. Store in a cool, dry place and away from direct light. *** From Relora, a patent-pending proprietary blend of extracts of Magnolia officinalis and Phellodendron amurense, standardized to 1.5% honokiol and 0.1% berberine.